jaguar cat logo, maybe green background. 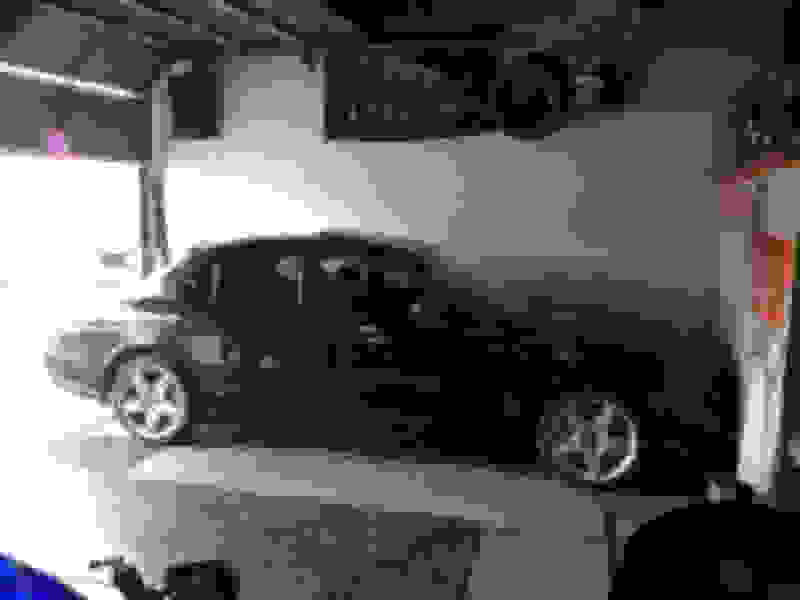 need a background for my cat in the garage. What about a Union Jack flag ? Go to the dealer... you may be surprised at the amount of old bling they have kicking about. Good luck getting anything for free from my dealer. They have the most expensive free coffee, bottled water, and snacks in their customer waiting area. You might want to try Welsh Enterprises or XKs Unlimited. You could have a banner of the Swedish Bikini Team on the wall, and I doubt anyone would notice. 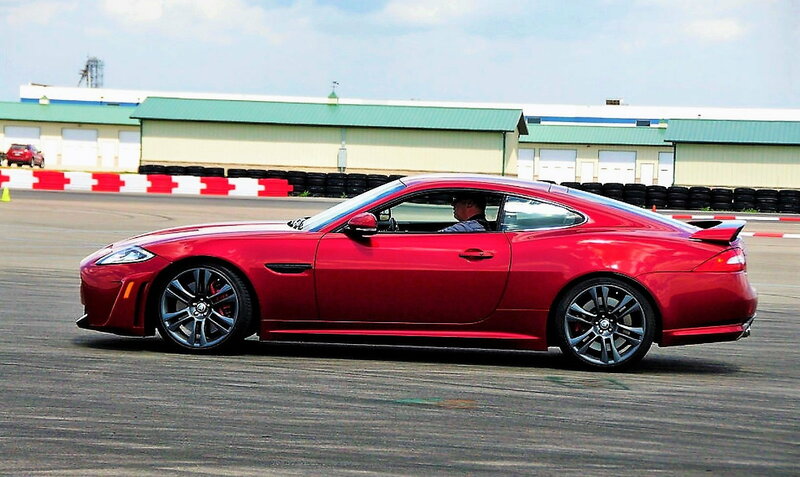 Hard to take one's eyes off that gorgeous XK. i went with this one . its a large dealership flag , also have one in my truck for a rear curtain . Standard “Mini Mud Flaps” on XKs?